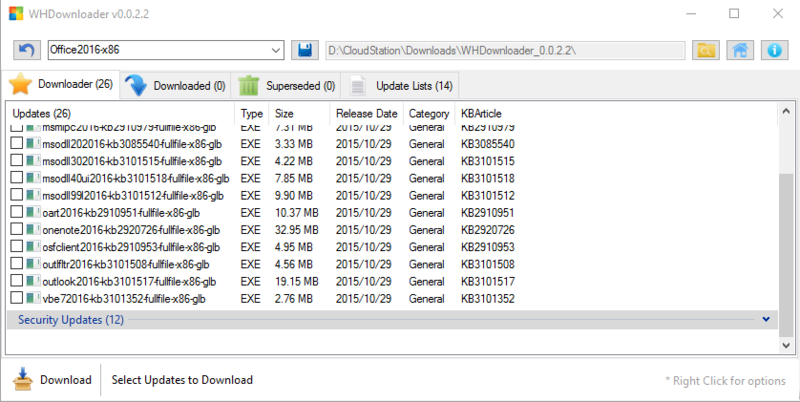 Office 2010/2013/2016 supports integration of Updates by placing the MSP files in the Updates folder of the installation medium. 2. Click the button in the upper left to download all latest update lists. 3. Select the Office 2016 version. 4. Configure a Download Target folder. 5. Select all General Updates and Hotfixes for downloading. Tip, right click and Select All. About two weeks October 13, 2015 this is the final day of mainstream support for Outlook 2010. This is especially relevant to Exchange Online users as the system requirements for Office 365 state that it is designed to work with “any version of Microsoft Office in mainstream support”. While Microsoft does not actively block you from connecting to Office 365 with legacy versions or client applications, the text around older versions includes phrases like “does not recommend”, “limited support” and “quality of user experience will diminish over time”. This blog was viewed about 110,000 times in 2012. If it were a concert at the Barclays Center, it would take about 6 sold-out performances for that many people to see it. 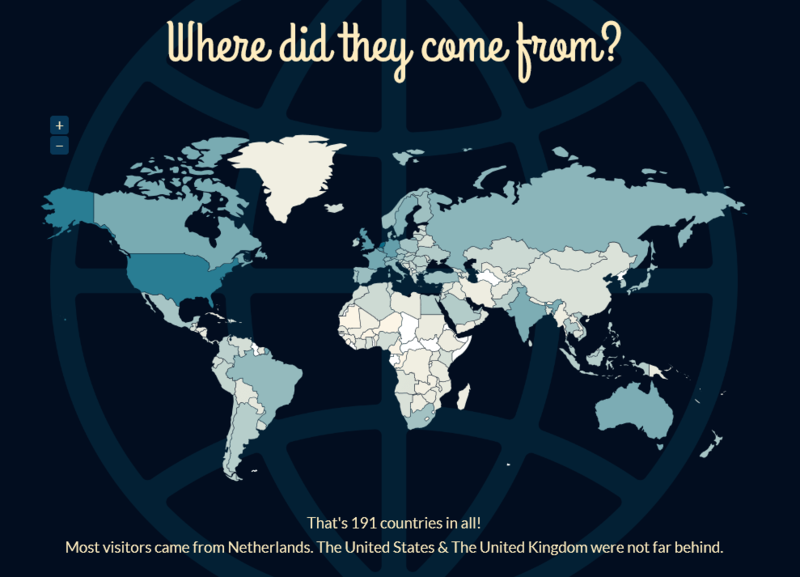 In 2012, there were 88 new posts, growing the total archive of this blog to 485 posts. The busiest day of the year was March 13th with 616 views. The most popular post that day was Exchange 2010 Opening multiple shared calendars & additional mailboxes. New System Center 2012 – Orchestrator support: Provided the ability to add steps into an OS deployment task sequence to execute Orchestrator runbooks as part of the deployment process. 2. Extract AdminTemplates_32.exe or AdminTemplates_64.exe to a folder. 3. 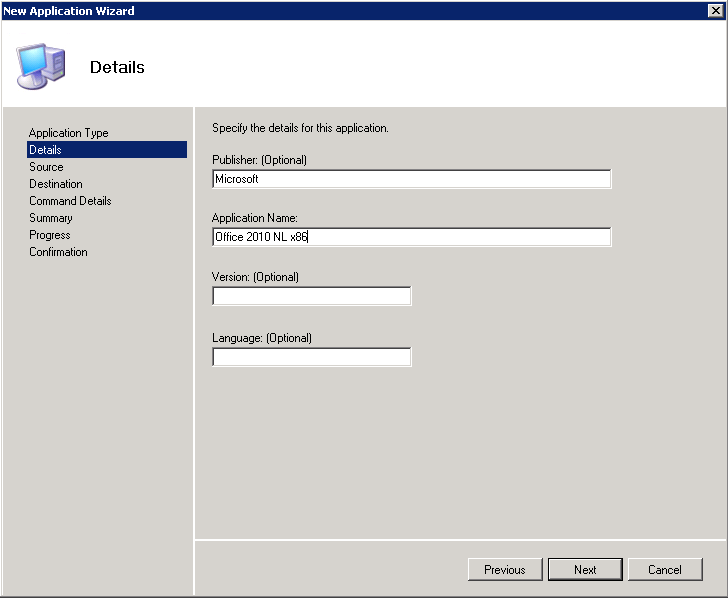 Copy the Admin folder that you can find in the extracted folder to the Office 2010 folder that you created at step 1. 7. Create a new application without source files. The Microsoft Assessment and Planning Toolkit (MAP) is an agentless, automated, multi-product planning and assessment tool for quicker and easier desktop and server migrations. MAP provides detailed readiness assessment reports and executive proposals with extensive hardware and software information, and actionable recommendations to help organizations accelerate their IT infrastructure planning process, and gather more detail on assets that reside within their current environment. MAP also provides server utilization data for Hyper-V server virtualization planning; identifying server placements, and performing virtualization candidate assessments, including ROI analysis for server consolidation with Hyper-V.
Microsoft has released a new version of MDT 2010 named Update 1. It’s a great tool im loving it. New “User Driven Installation” deployment method. An easy-to-use UDI Wizard allows users to initiate and customize an OS deployment on their PCs that’s tailored to their individual needs. Support for Configuration Manager R3 “Prestaged Media.” For those deploying Windows 7 and Office 2010 along with new PCs, a custom OS image can easily be loaded in the factory and then customized once deployed. Support for Office 2010. 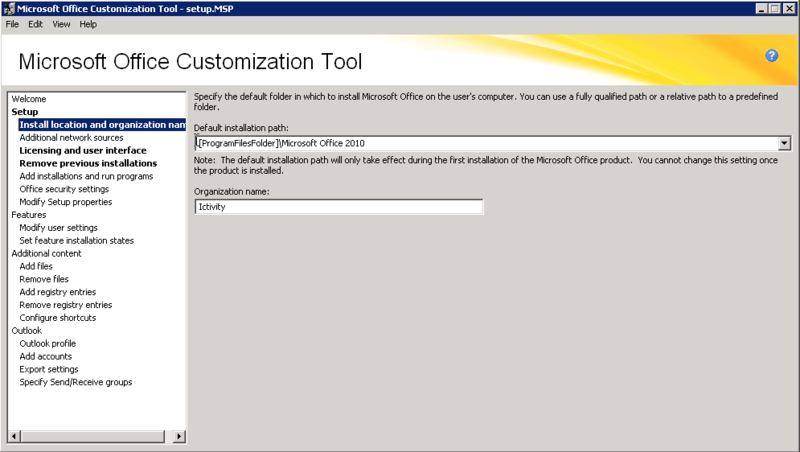 Easily configure Office 2010 installation and deployment settings through the Deployment Workbench and integration with the Office Customization Tool. Improved driver importing. All drivers are inspected during the import process to accurately determine what platforms they really support, avoiding common inaccuracies that can cause deployment issues. LTI Wizard performance improvement. The LTI Wizard now takes less time to initialize and shows up faster. Issue in validating connection to the server fixed. In a few scenarios, MDT 2010 used to report the error message, "A connection to the distribution share could not be made" when a task sequence is run. The Microsoft Support article, “Error message when you use MDT 2010: ‘Multiple connections to a server or shared resource by the same user, using more than one user name, are not allowed,’” at http://support.microsoft.com/kb/977566 describes this issue in detail. 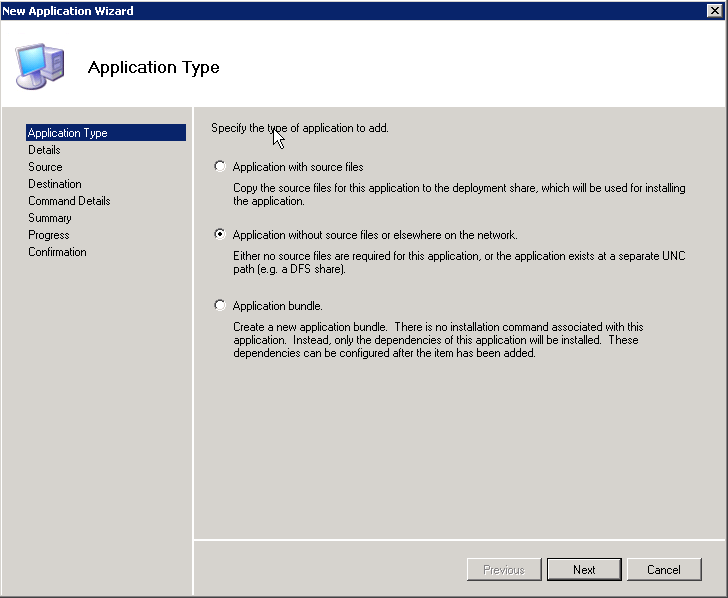 This issue has been fixed in MDT 2010 Update 1. Support for installing Windows 7 roles and features. 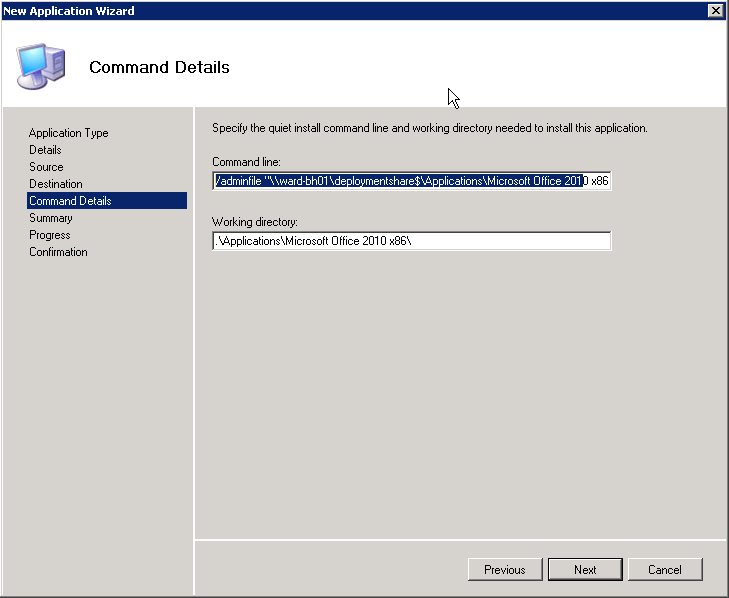 MDT 2010 Update 1 adds support for installation of Windows 7 operating system roles and features. Error handling improvements in MDT task sequence templates. In MDT 2010, task sequences appear to finish successfully even when they really failed. These issues are fixed in MDT 2010 Update 1. I Like Office 2010. For me it is the best Office version i ever worked with. MDT 2010 it’s great tool that Microsoft created. Now i will talk about how you deploy Office 2010 with Multilanguage packs with MDT 2010. Step 2. 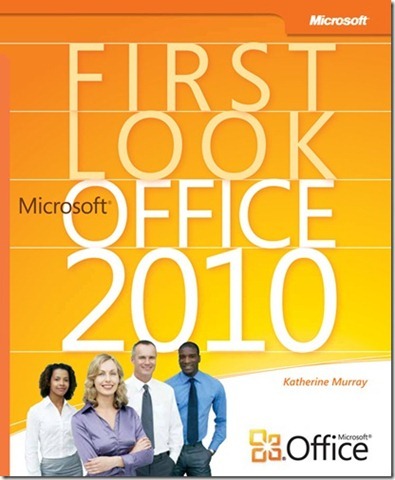 Download the Office 2010 (language) Multilanguage iso only available from the Microsoft Volume Licensing site. Both in x86 en x64. Step 4. 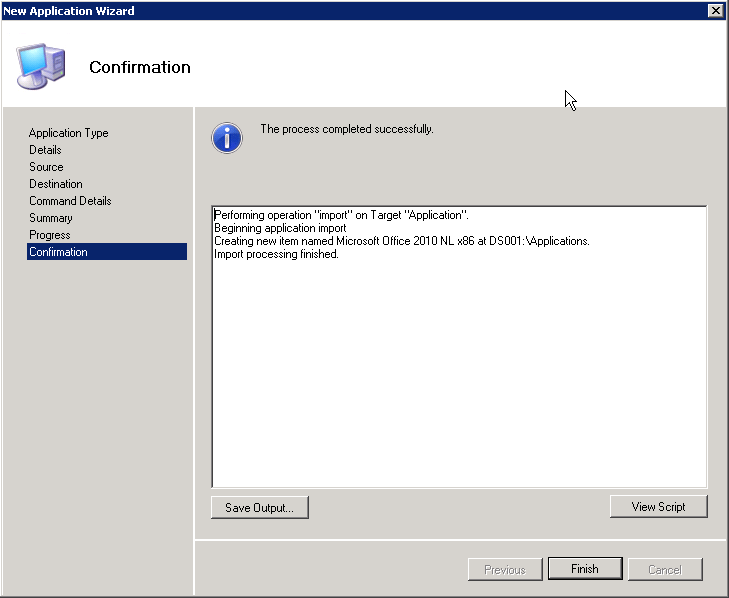 Extract the Office 2010 (language) Multilanguage iso with 7zip in the same application folder witch you created in Step 3. Step 5. When you open MDT 2010 management console and you go to the Office 2010 Application that you added in step 3. You wil see that MDT sees more the one language. In my case it was en-us and nl-nl. 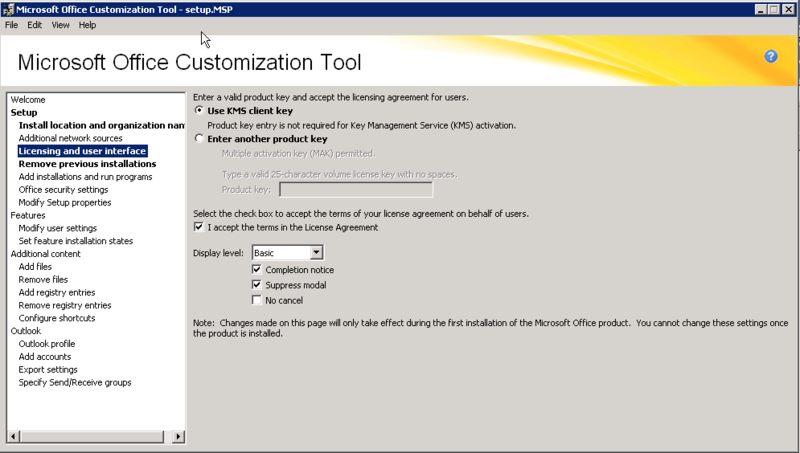 The Screenshot is from the older MDT 2010 you MDT sees Office 2010 as Office 2007. 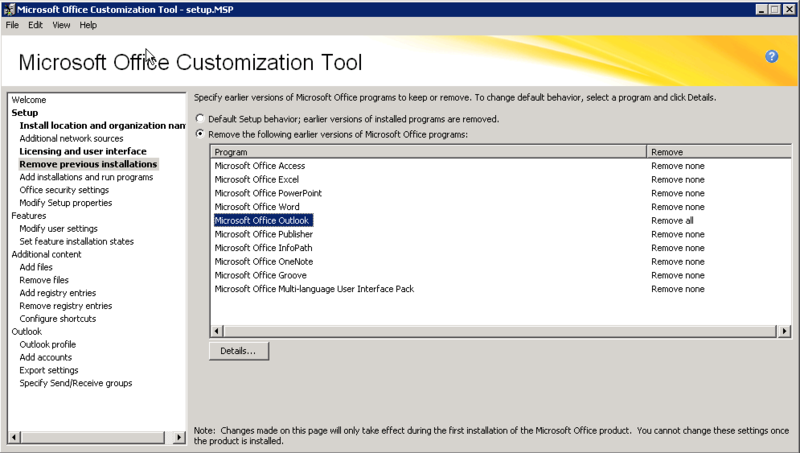 MDT 2010 beta 1 supports Office 2010. 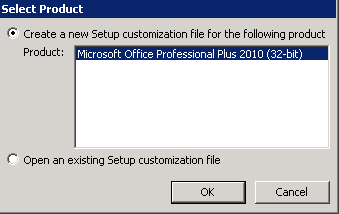 I found till now no issues deploying Office 2010. Step 6. Check the languages that you want. Check the Screenshot how i did it. Step 7. Deploy the a Windows XP or Windows 7 client with Office 2010 Multilanguage versions. Step 8. 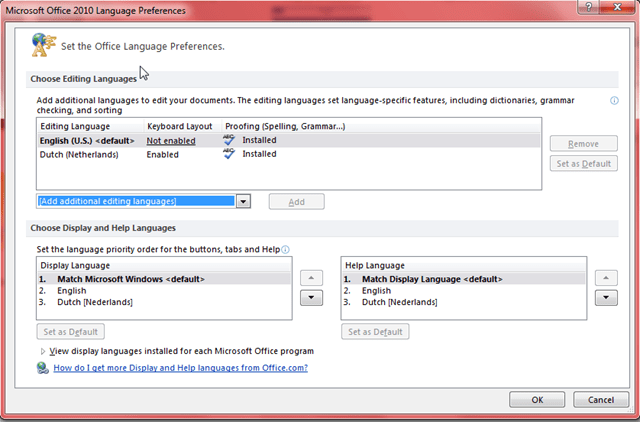 You can check with Microsoft Office 2010 Language Preferences or the languages that you configured are installed. Make a new GPO named Office 2010 languages settings it is a user policy. Under User Configuration in the console tree, right-click Administrative Templates. In the Policy Templates dialog box, click the template that you want to add, and then click Open. After you add the Office 2010 templates, click Close. Open the Group Policy object (GPO) for which you want to set policy. Double-click User Configuration and expand the tree under Administrative Templates. 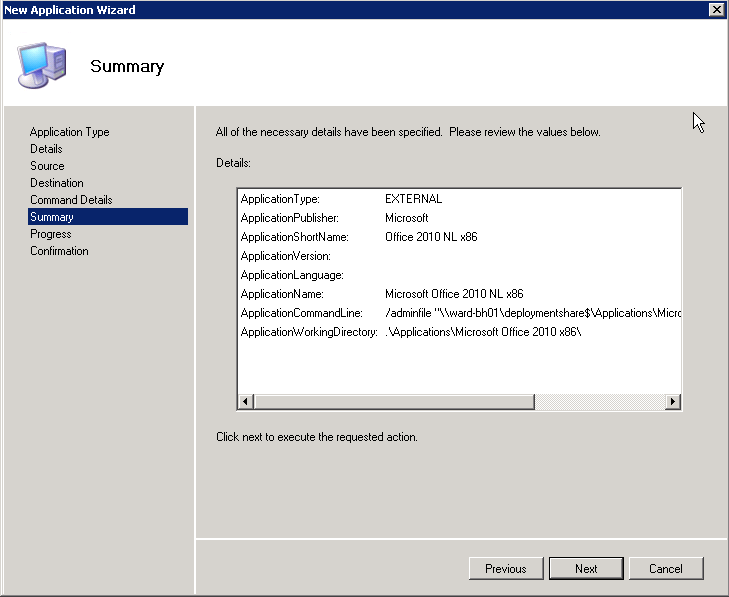 Locate language-related policies in the Microsoft Office 2010 \ Language Settings node. Select the languages that you want to use for each setting.